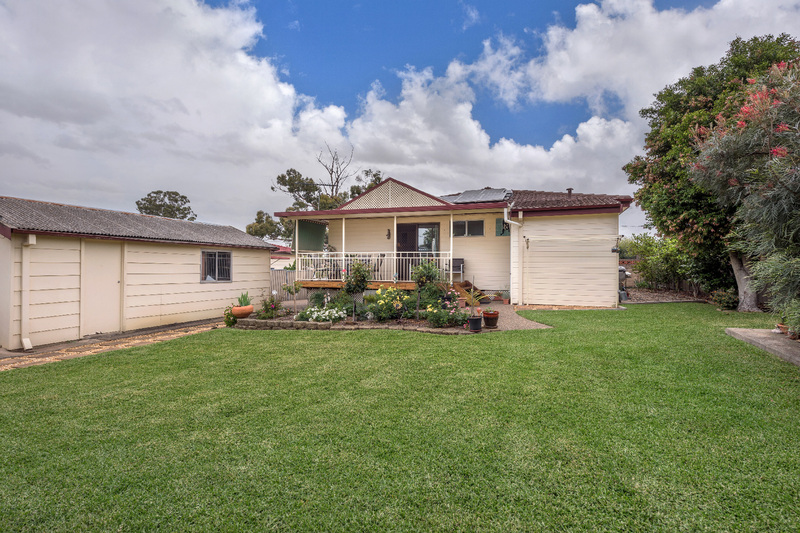 Located on a prime, high set 619m2 (approx) block in a quiet yet ultra convenient location, this immaculate cottage is for sale for the first time in 46 years. 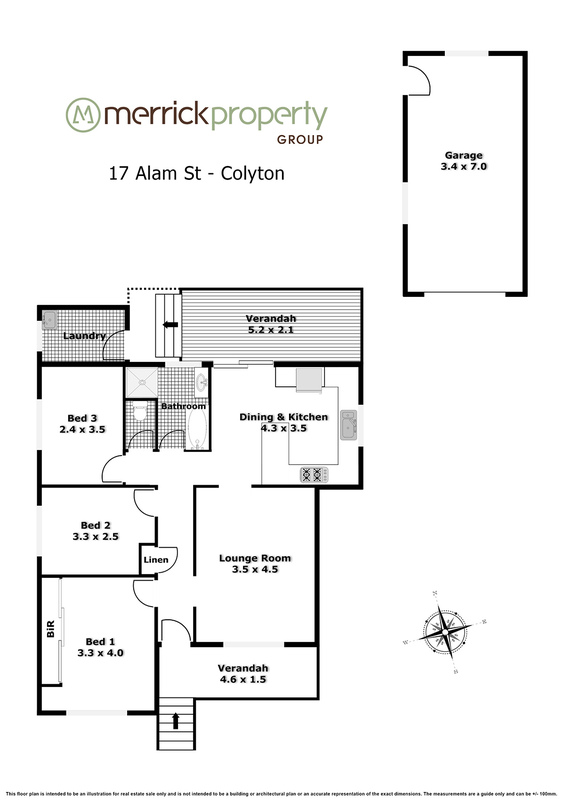 This three bedroom home enjoys many great features, including an oversized master suite with large built-in wardrobe, beautiful polished floor boards, a fresh coat of paint through out, a large modern kitchen with gas cooking and plenty of storage, and a stunning covered rear entertaining deck overlooking the manicured rear lawn and gardens. 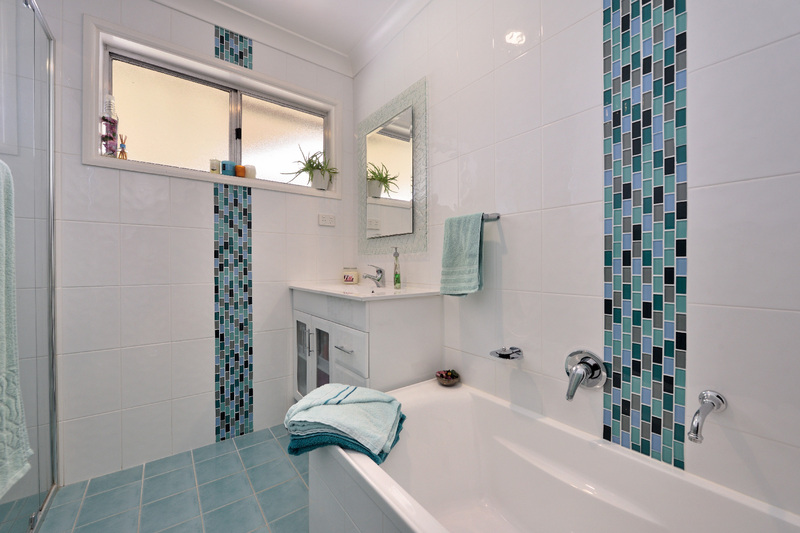 With great street appeal, excellent wide frontage and all the modern conveniences such as solar panels, air conditioning, continuous gas hot water and a large detached garage, this property will make the perfect first home (with no stamp duty up to $650,000) for first home buyers or a prime investment for the future with it’s positioning just a short distance to St Marys and the proposed rail link to the Badgery's Creek Airport and potential for a granny flat (STCA). 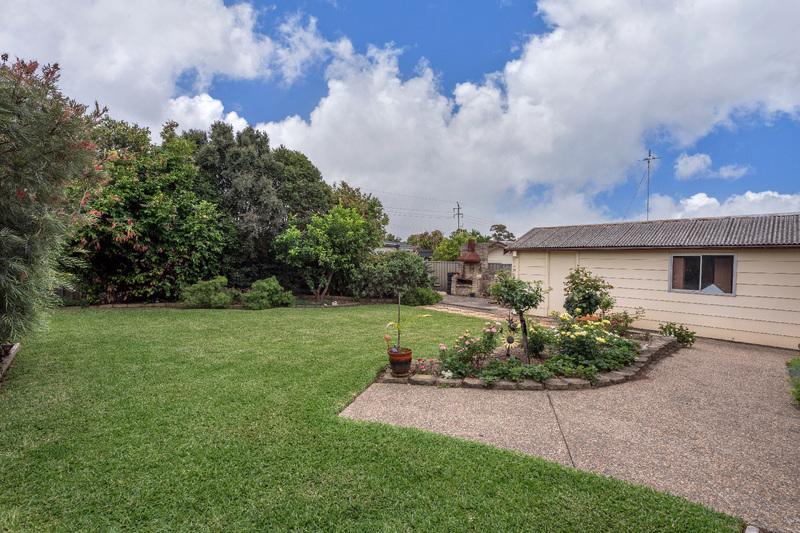 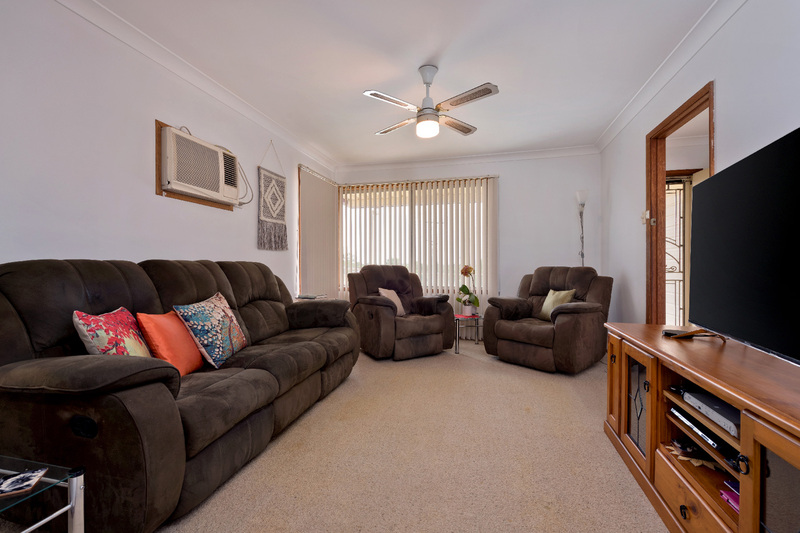 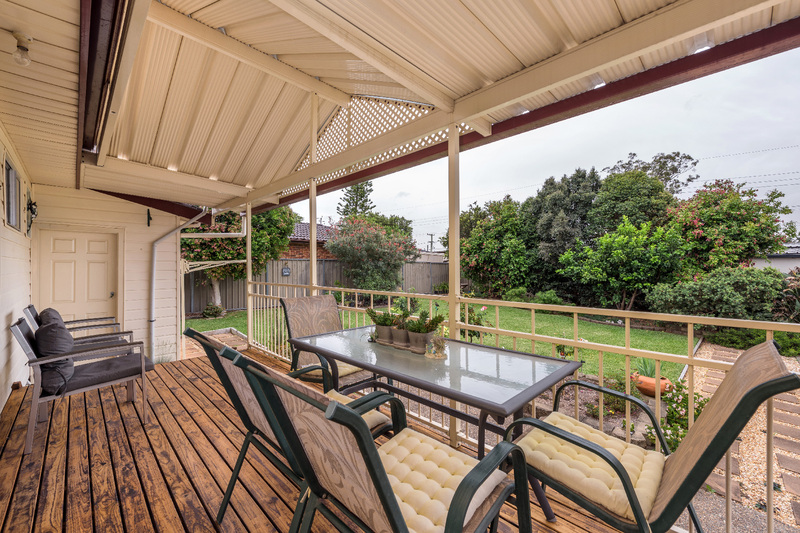 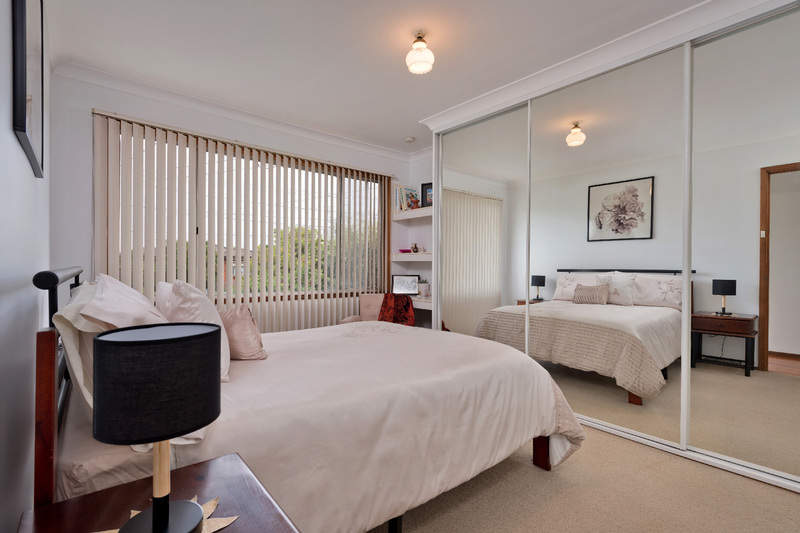 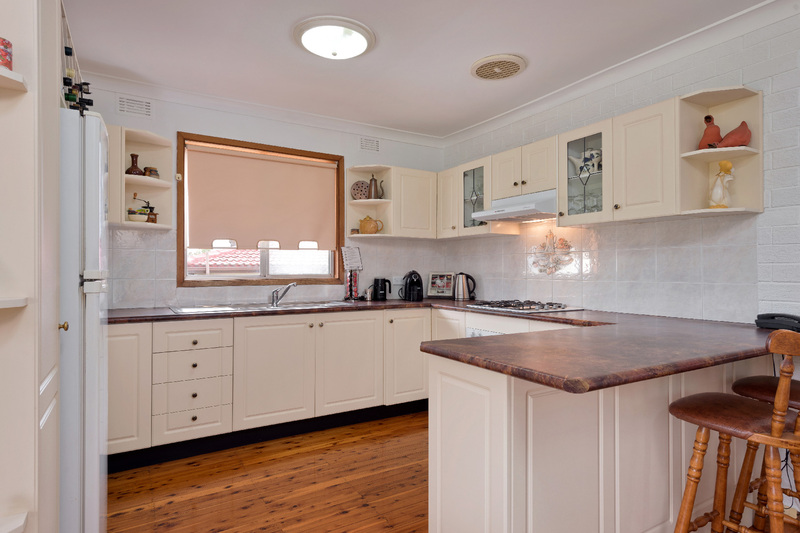 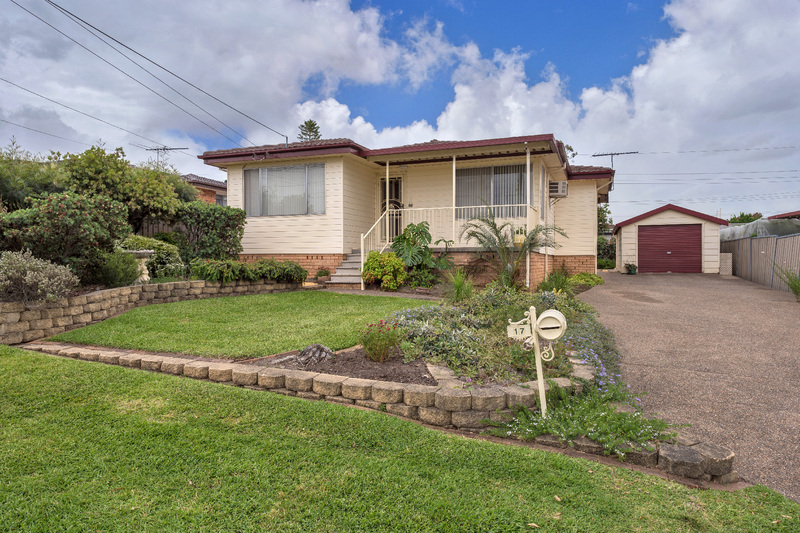 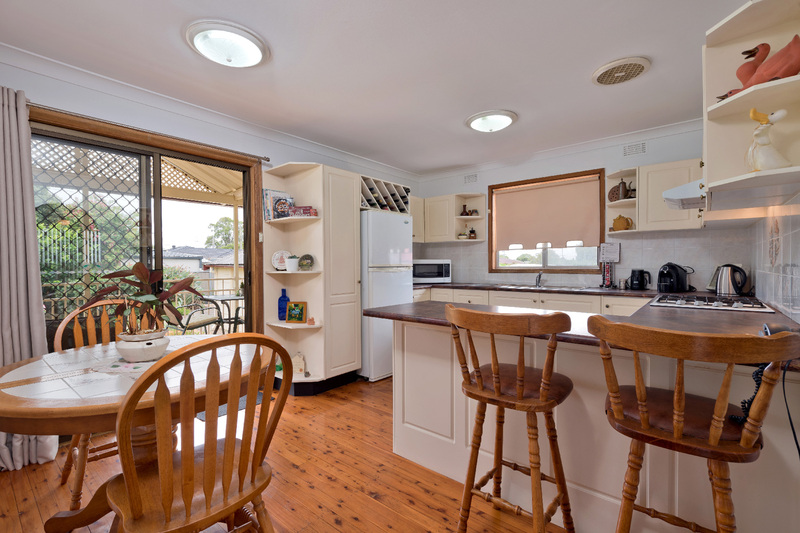 Close to schools, shops, transport and parks and approximately 10km to Penrith CBD and 24km to Parramatta CBD.